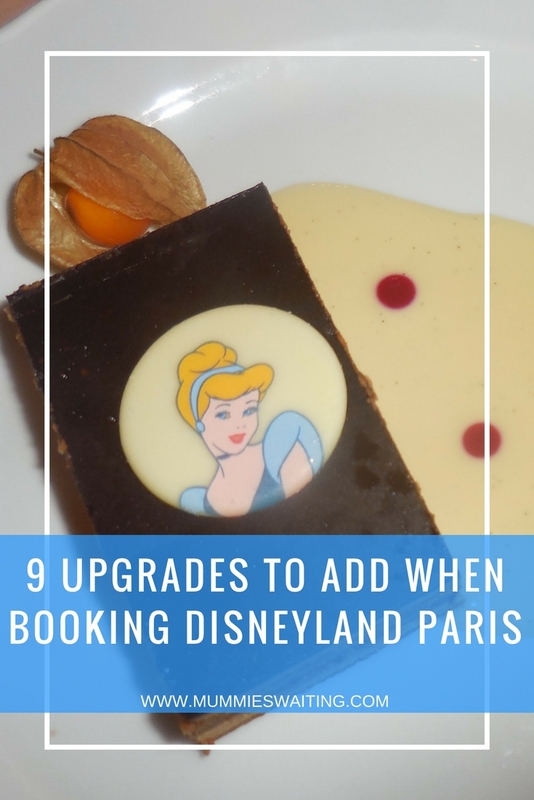 If you’re visiting Disneyland Paris for a Birthday, your honeymoon or even just your once in a lifetime trip, you’re probably asking, ‘What can I do to make this holiday extra special?’ Luckily there are so many upgrades and extras that you can add to your Disneyland Paris booking, so whatever you are looking for, you’ll likely find the perfect thing! Are you desperate to get to the parks right now? If so, think of the excitement when you get to Disneyland Paris! Save yourself the let down of walking past the park gates and to the hotel and use the Express Luggage Service and head straight to the parks! You are going to make SO many magical memories on your trip that you are going to want to consider the Photo Pass + where you can have all your professional holiday photos to keep forever. 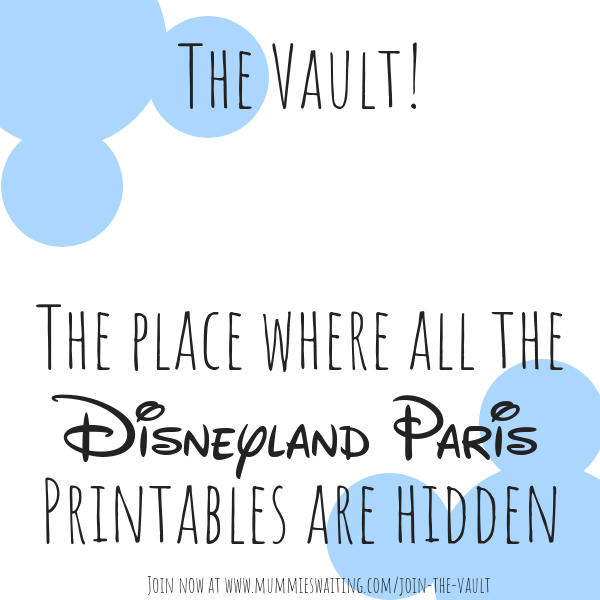 If you still haven’t made your mind then head over to this post: Is the Disneyland Paris PhotoPass + REALLY worth it? Don’t spend your holiday counting the pennies (Euros!) and book yourself a meal plan in advance. 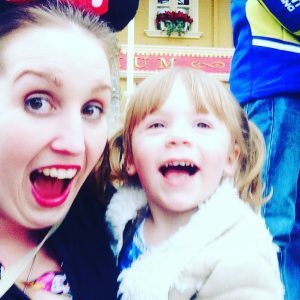 I’ve written about our experience of the meal plan before: Disneyland Paris booking a meal plan and restaurant review. Whether you decide to go, half board or full board, get it booked and enjoy every meal. Do you want to have breakfast with Mickey or Dinner with Cinderella? Perhaps you’d like to head out to see Buffalo Bills, there’s a great character dining experience to be had by all. Did you know Disney has in-room packages? They can set up a bundle of balloons, a character card, some chocolate or a souvenir cup. The prices depend on everything you want to be included, but if you pop an email over to DLP.DISNEY.SPECIAL.ACTIVITIES@disney.com they’ll be able to help you find the perfect package. If you are heading out for the Christmas season, then you have to take a look at the Christmas themed rooms. Available at Disneyland Hotel, New York, Newport Bay Club and Davy Crockett Ranch. Who doesn’t love an extra spot of Christmas?! Looking to blow the bank?! The sparkling experience at the Disneyland Hotel lets you spend the evening to have an amazing meal, drinks in the club lounge and fireworks from an amazing view. There are so many other things, but I’m not going to give all the secrets away! Celebrating a birthday? Grab a birthday cake and get the characters to come see you while you eat your meal. There are a few cakes to choose from, so make sure you confirm which one you want before the big day. Looking to save some money and take your own dress to Princess for a day? 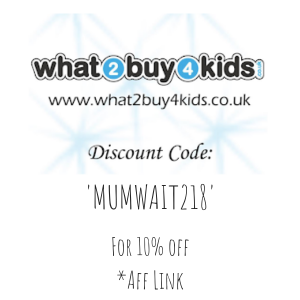 Use my affiliate link below. 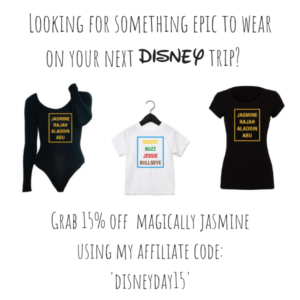 If you’re looking to head to Disneyland Paris during the summer holidays, then click on my affiliate link bellow. I am trying to find out more about the Sparkling Experience. Where can I find the information? Is the princess for a day only catered for children? Sadly, yes it is. Up to 12 years.